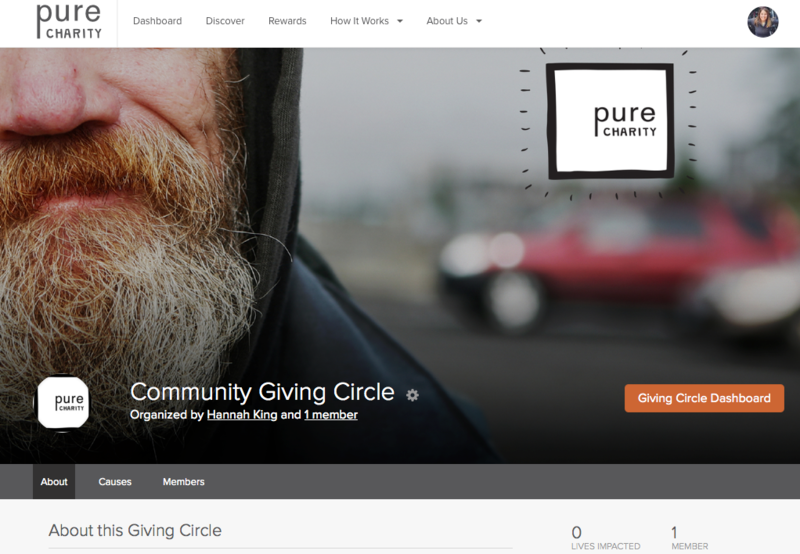 Creating a Giving Circle is easy. Follow these quick and easy steps to get started! 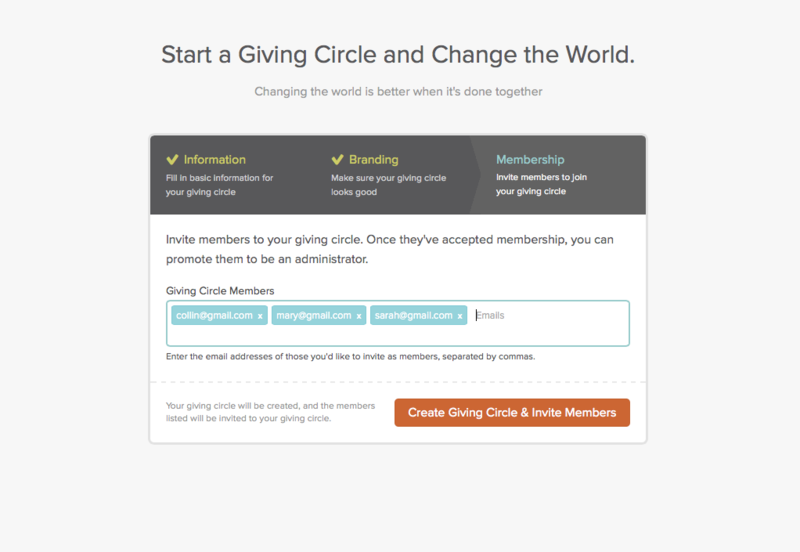 Step 1: Click here to go to our Giving Circle wizard. 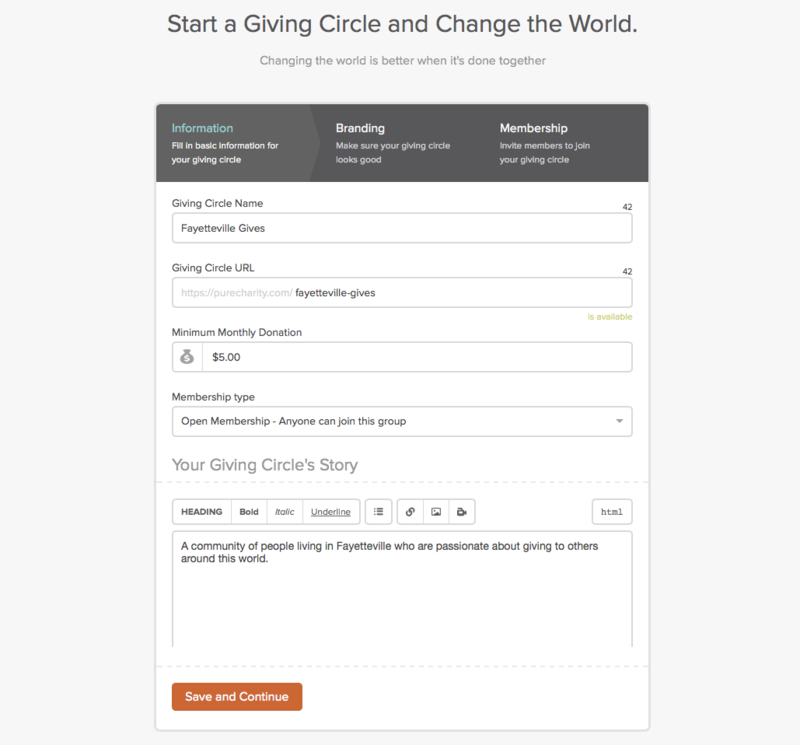 Step 2: Fill in the Information for your Giving Circle. Step 3: Create your branding. Step 4: Invite others to join! 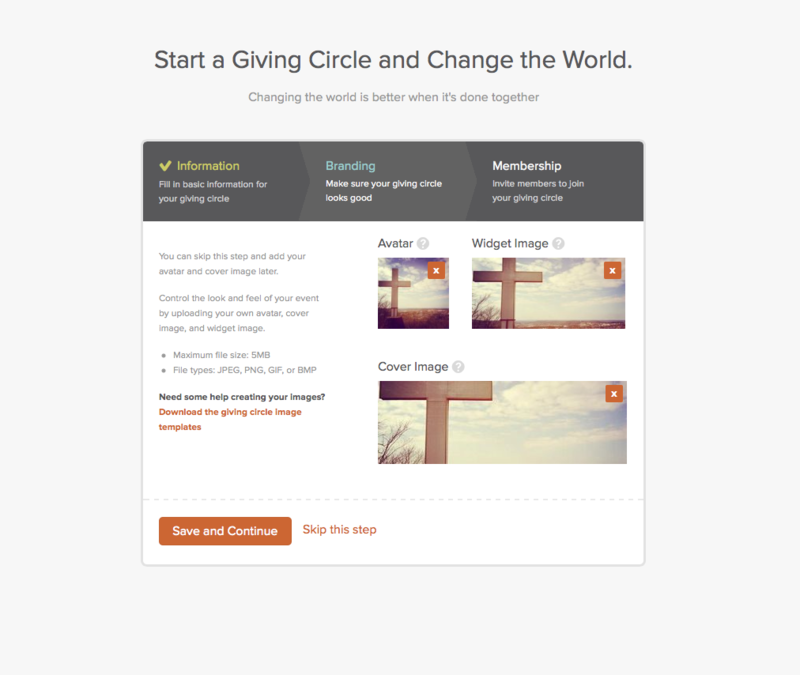 Step 5: Click Create Giving Circle and watch stories come to life!